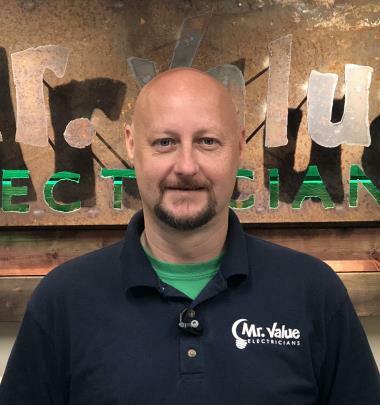 Mr. Value Electricians has provided the electrical services for Marietta GA—from ceiling fan installation to breaker box replacement and electrical shorts—for years. 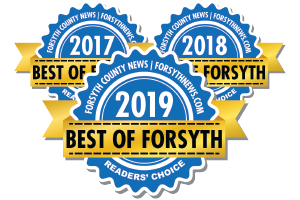 Call us now at: (770) 894-1566 or check out why your neighbors rely on us to deliver electrical services at great value for a fair price in Marietta GA.
Fast and well done. I will use them again for my next project. 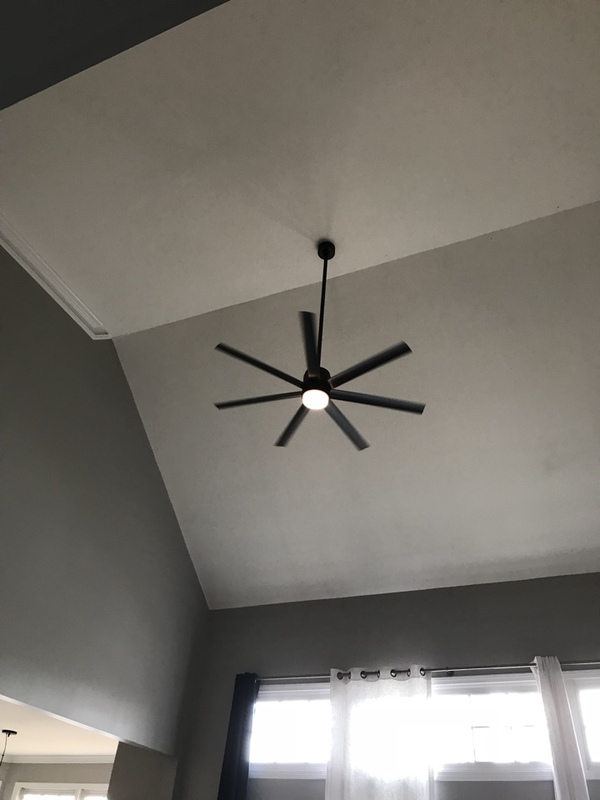 They installed a ceiling fan where no support for a ceiling fan had existed, they built what was needed, noticed some issues with the wiring from a different company that it was not safe. I asked them t fix it and they did it without another visit. Mark and Nick were great and easy to work with. 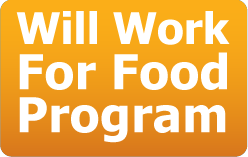 My recommendation is to have a complete list prepared in advance, as they were able to get the items done in short order. Great job and a good price. 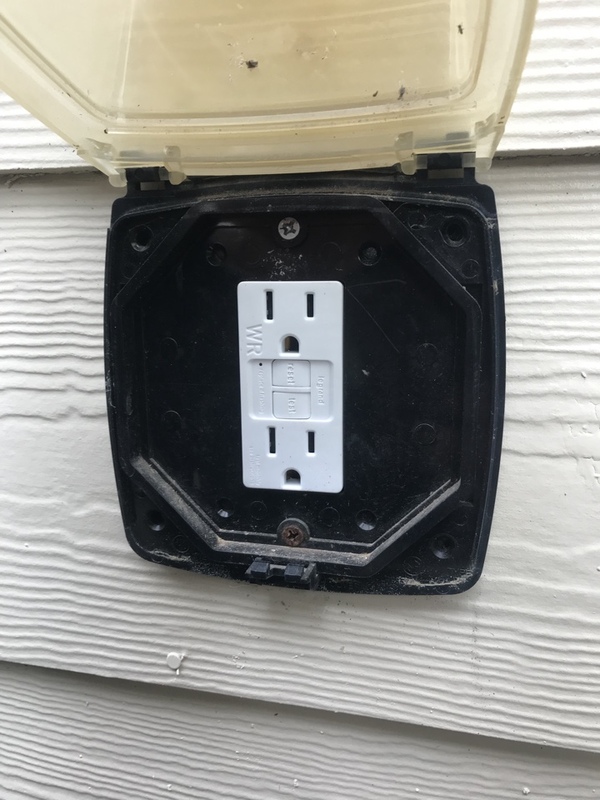 We had 2 additional outlets put outside and they did a great job for a great price. Chris was very personable and professional. I will definitely call them if I encounter another electrical problem. The technician arrived on time. He was courteous and knowledgeable. After finding the issue, he resolved it quickly. And, the price was exactly what we agreed upon. I would definitely use this service again. Mark was on time and super duper friendly. He was totally knowledgeable and VERY thorough. 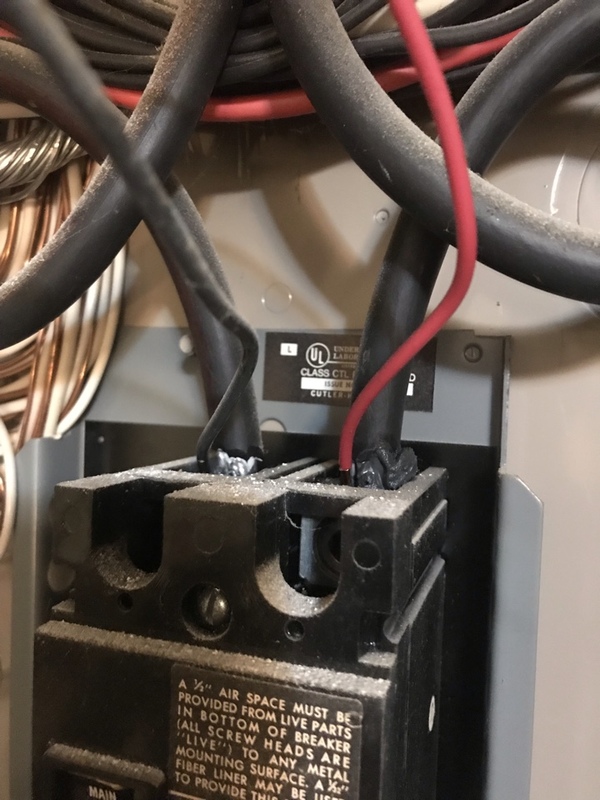 I guess it was good news/bad news in that it was a small issue of a GFCI switch having tripped and forced some outlets to cut off. I put the cost/pricing as 3 stars as he did not charge the $249 price for diagnosis and fix, but I guess $149 for diagnosis was steep for my stupidity! But I would highly recommend them. 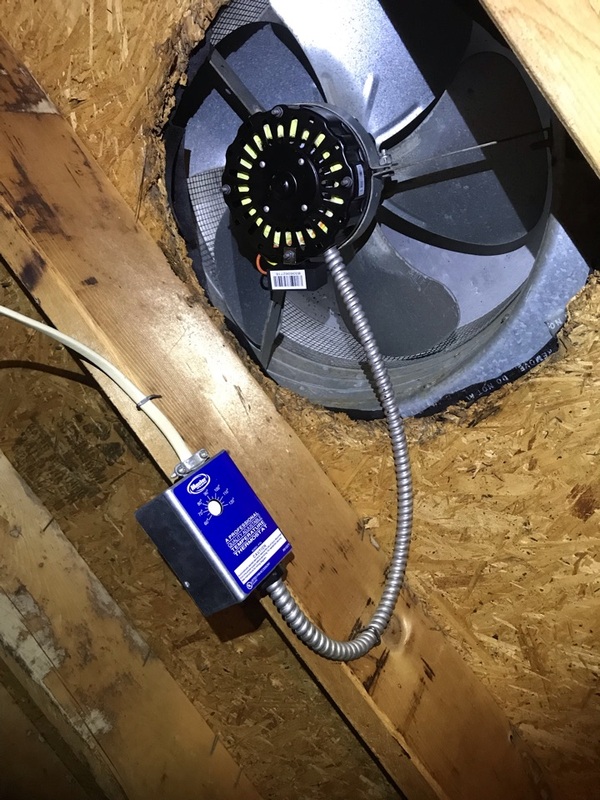 We had an exhaust fan installed in our master bathroom. Great experience and care was taken with the install. Cole did a terrific job with the installation and cleaned up afterwards. His knowledge of the trade is very impressive and he made sure to detail each step in the process for me. I will definitely use them again for our next electrician job. As an added bonus, they were able to accept any form of payment (e.g. check, credit card) and email the estimate/invoice/receipt after the job. 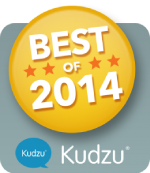 Excellent service, high quality results! Cole, despite his busy schedule, worked to fit me into his schedule and complete the work promptly. He worked into the evening, and was very concerned that the work was completed accurately, and that I was satisfied with the outcome. 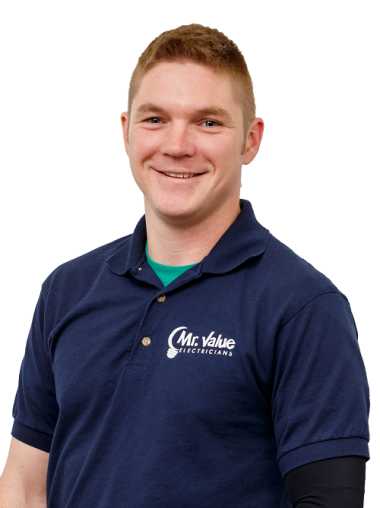 Based on his work, I would not hesitate to recommend Mr. Value to my friends. Outstanding service at a very reasonable price. Cole did an excellent job, such a professional. He also provided some great advice on future services we discussed. The next time I need service, I want Cole! Mark completed four projects in a little over three hours. 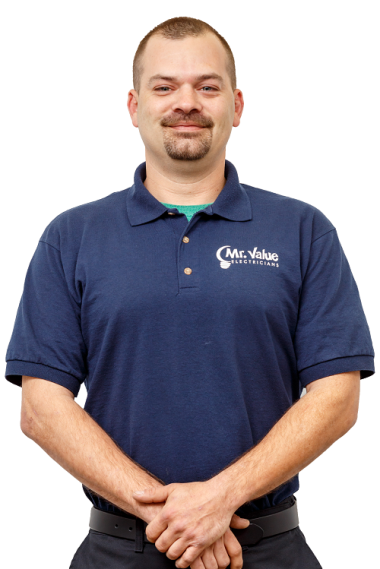 Not easy projects - Mark was very polite, efficient, and knowledgeable. Great value - will definitely call for future needs. Chris was great to work with. He was able to quickly troubleshoot the immediate problem and get it fixed, then advised me of other issues I should take care of. He gave me a couple of options on how to deal with them, which I appreciated. 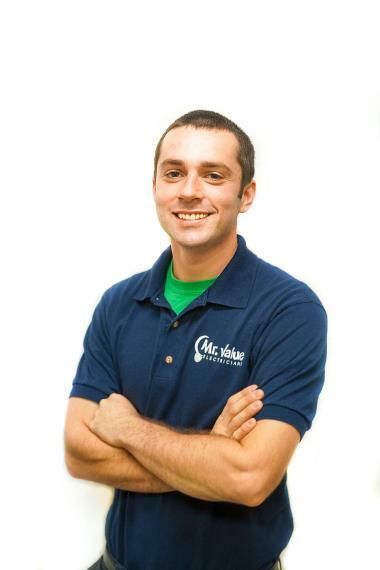 Performing electrical repairs per a home inspection. 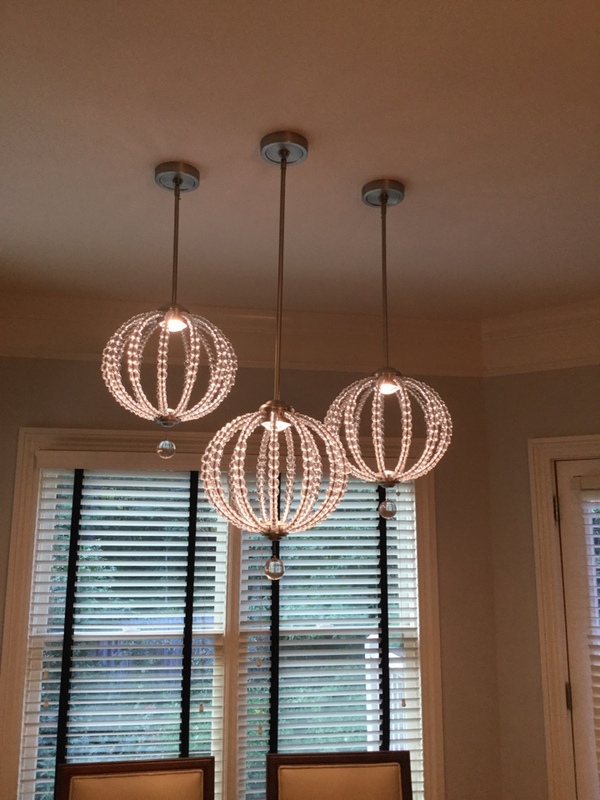 Installing new wiring for pendant lights and chandeliers. Installed GFCI outlets after electrical inspection, installed added can light in bathroom, installed replacement garage fixture, two smoke detectors, replaced breakers in panel, and diagnosed/hardwired ceiling fan on back porch. Replacing a ceiling fan in bedroom.